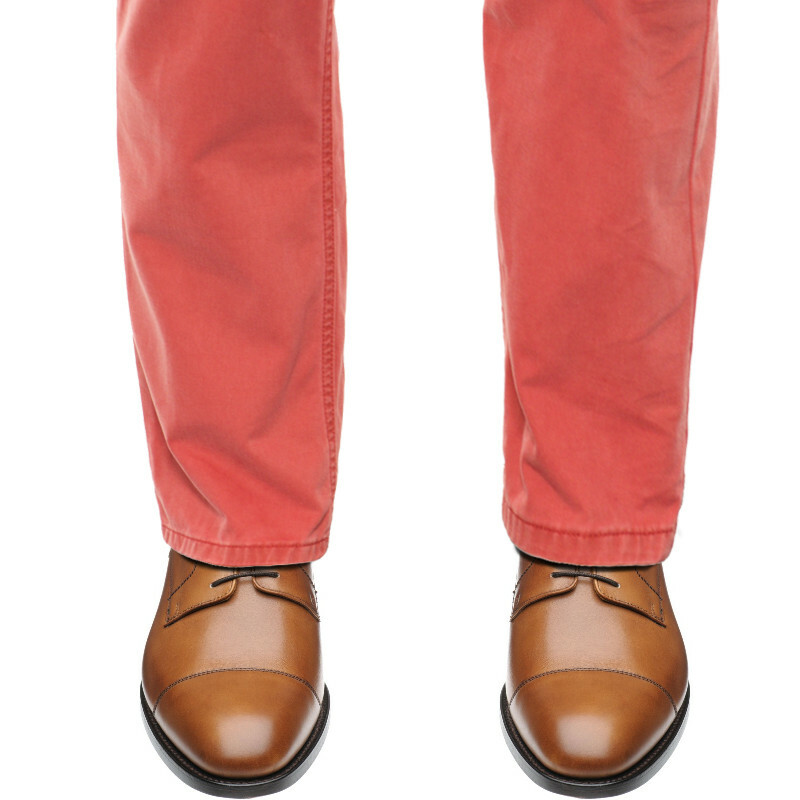 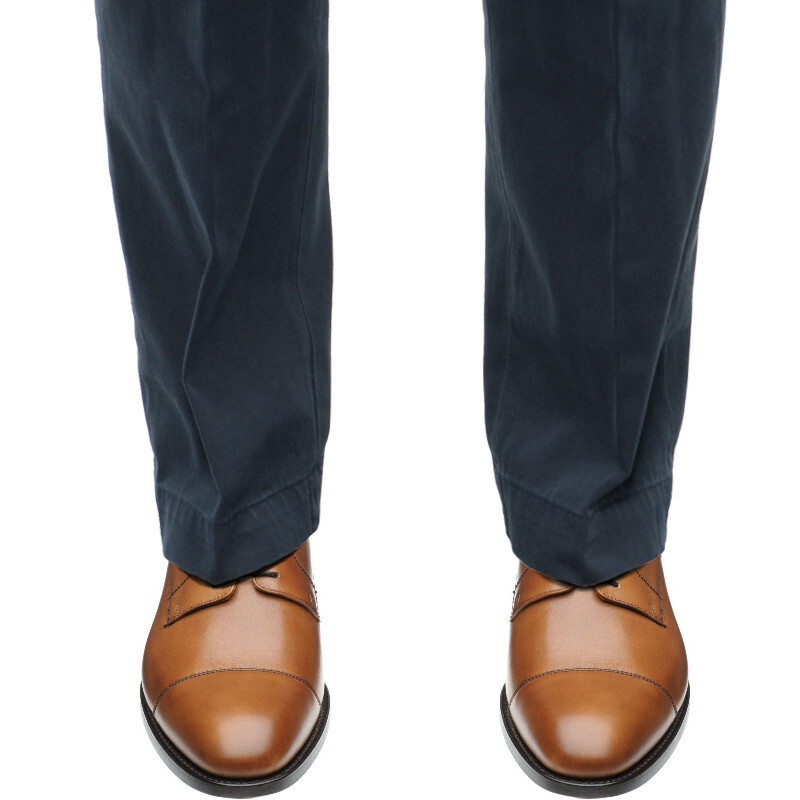 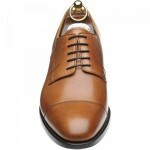 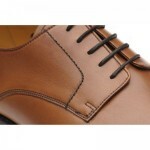 Herring Burlington is made in England from full calf leather, with a full leather lining and Goodyear welted sole. 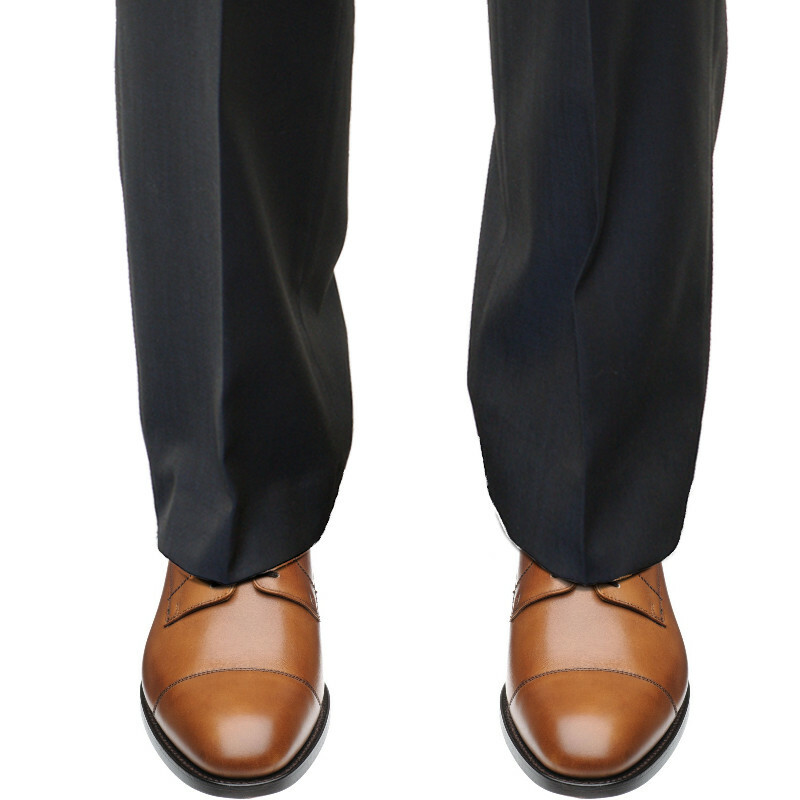 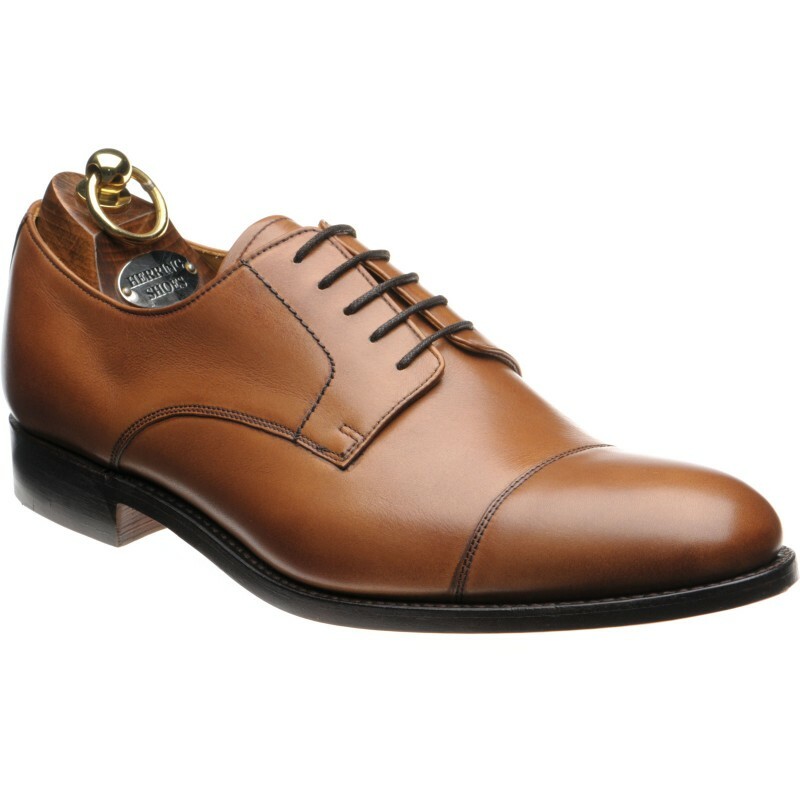 This Gibson or Derby style, is ideal for those with a high instep, as it opens up to a greater extent than an Oxford, and provides a subtle alternative to the classic, business Oxford. 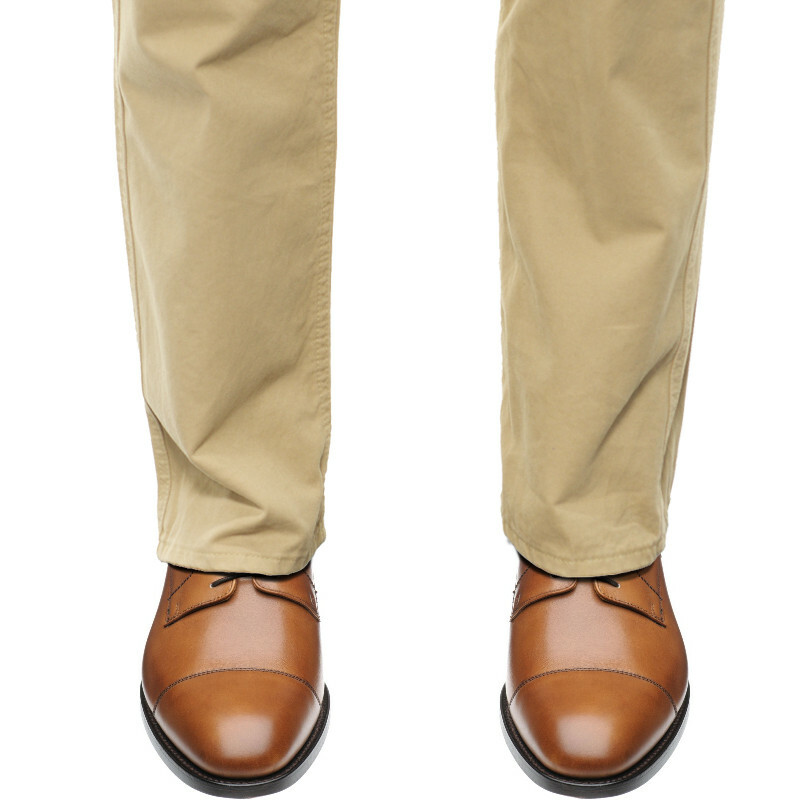 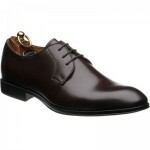 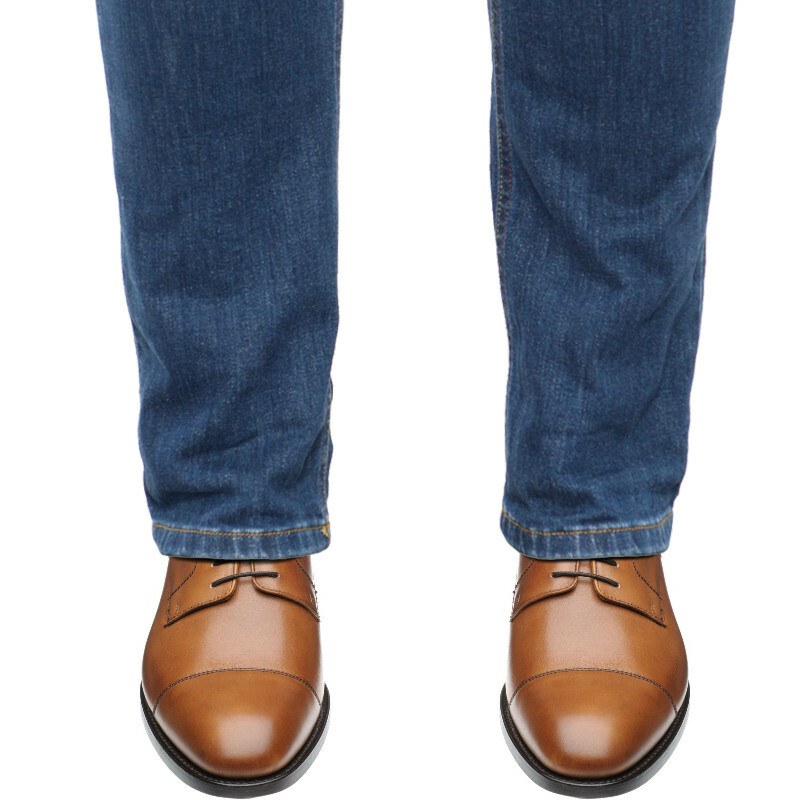 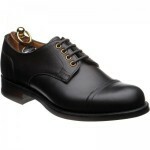 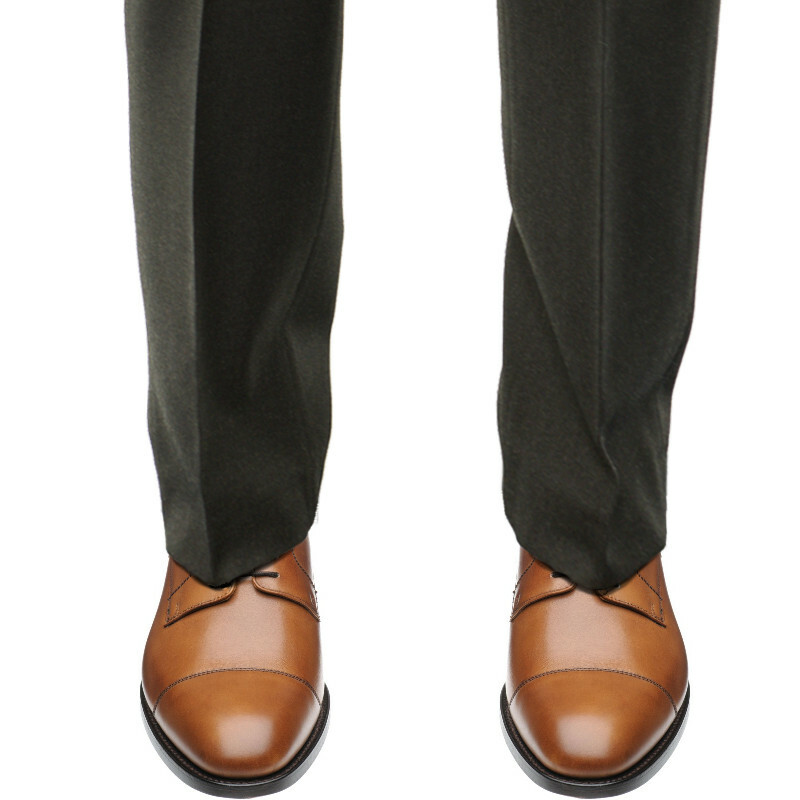 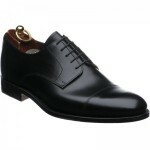 The 386 last is a great classic elegant shape giving good fitting qualities and comfort. 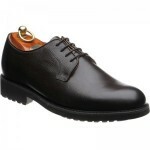 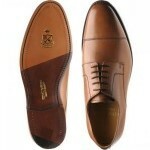 Within the past year I have purchased several pairs of shoes from Herring. 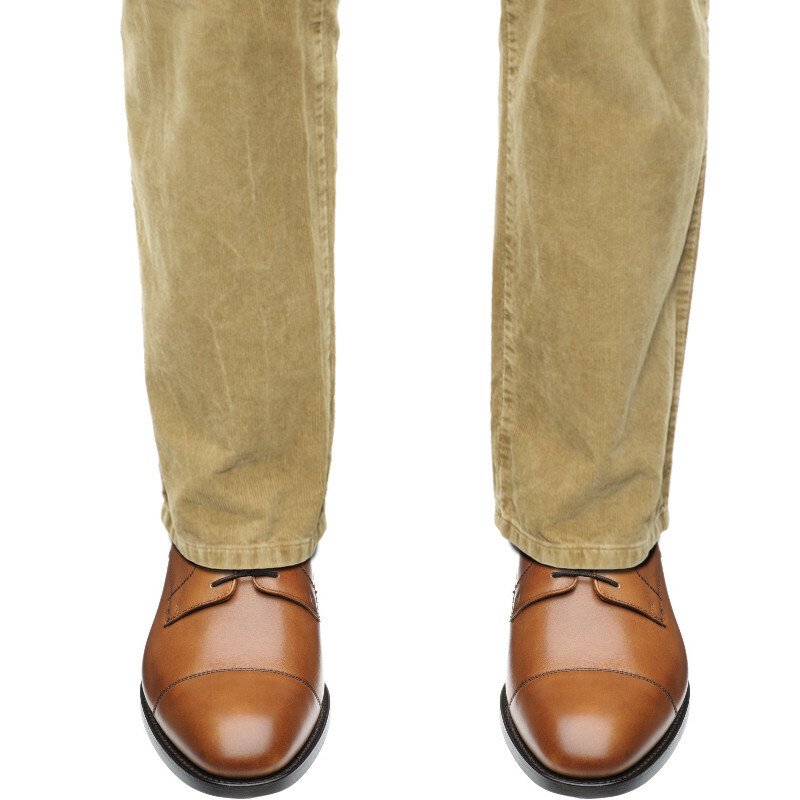 I'm hooked! 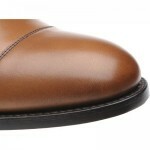 I just received the Reading in brown suede and the Ilford in oiled suede. 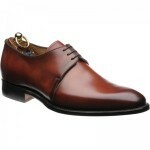 At this price point, your shoes are unmatched.